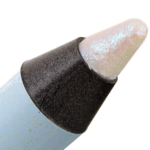 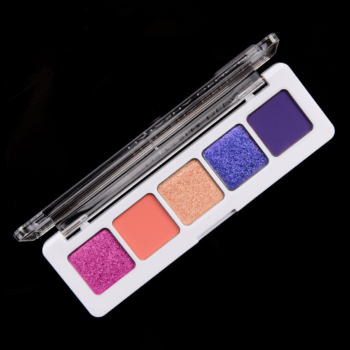 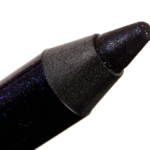 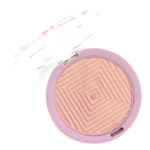 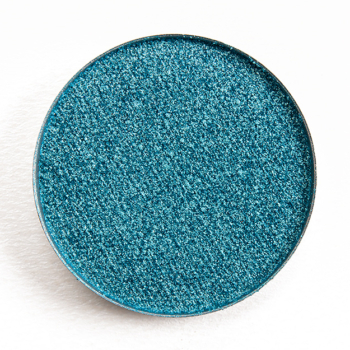 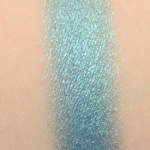 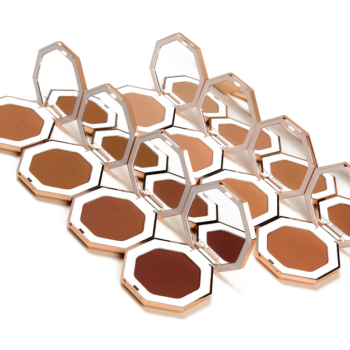 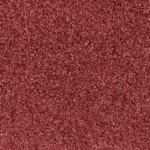 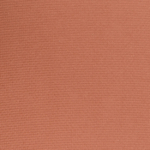 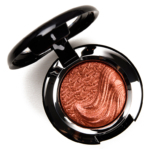 Coloured Raine Malibu is a neutral blue with a metallic finish that is permanent and retails for $6.99. 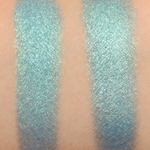 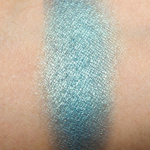 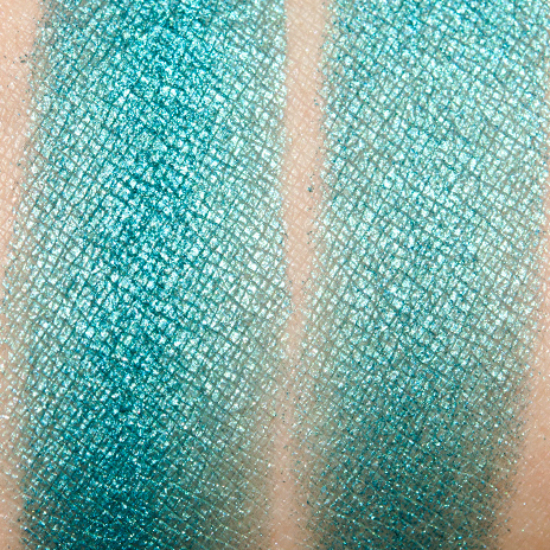 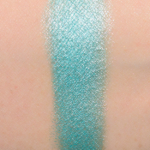 In comparison, Milani Teal the Truth is a cool teal with a frost finish that is permanent and retails for $6.99. 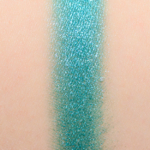 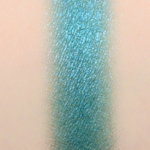 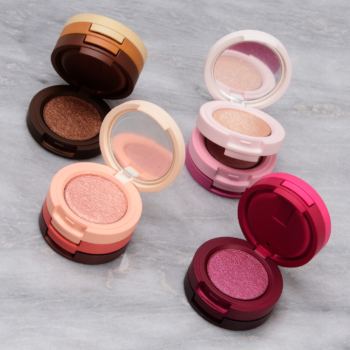 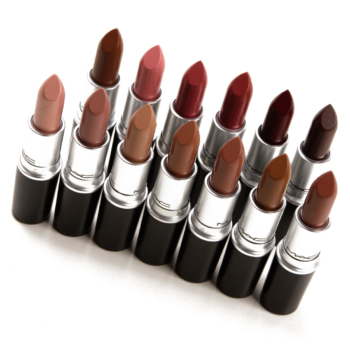 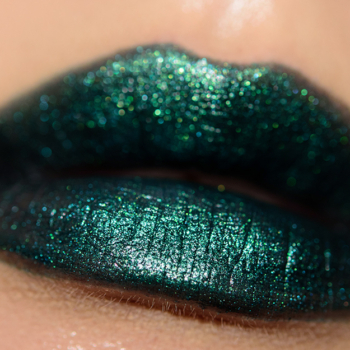 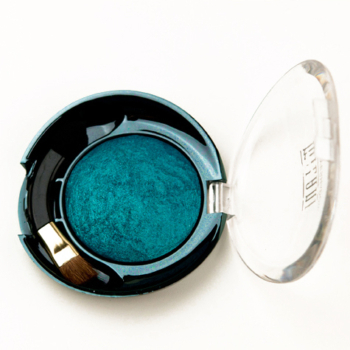 Milani Teal the Truth is 90% similar — it is less shimmery, darker. 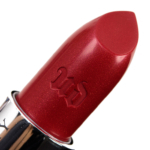 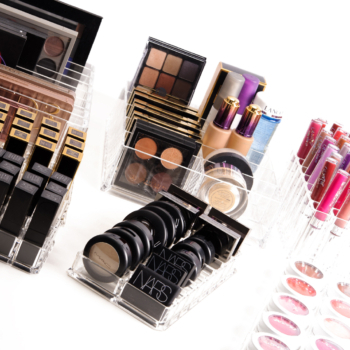 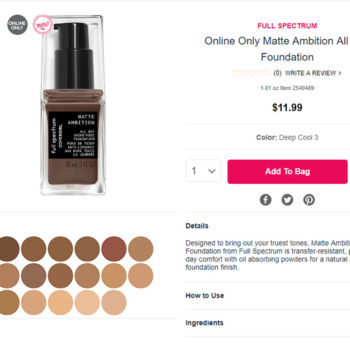 How similar is Teal the Truth to Malibu?